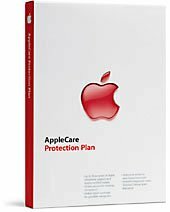 AppleCare Protection Plan (Mac Mini) OLD VERSION by Apple at Andy Pemberton. MPN: M9859LL/B. Hurry! Limited time offer. Offer valid only while supplies last.